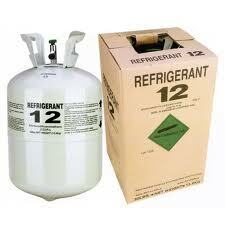 Refrigerant R-12 is used in vehicles manufactured prior to 1994. We have R-12 available in 12oz. cans and also 30lb. cylinders. 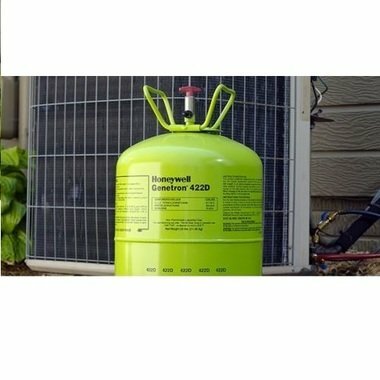 Refrigerant R-12 is used in vehicles manufactured prior to 1994. 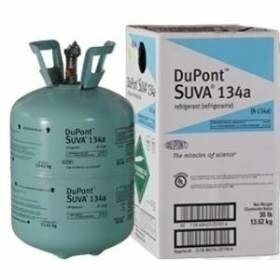 We have R-12 available in 12oz. cans and also 30lb. cylinders. 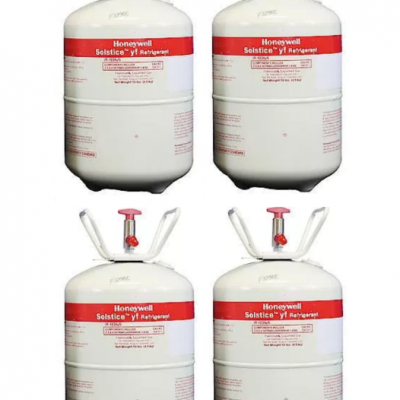 Please note, you must provide your 608 or 609 certification to buy this product. Download our Proof of Certification form.